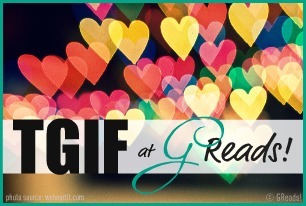 Welcome, Pretty Readers, to another round of Friday fun! If you could pick one character in a book, movie or television show to swap places with, who would it be? Jesse: If I could replace any character in a book, movie or television show it would be Belly Cochran. Hands down. 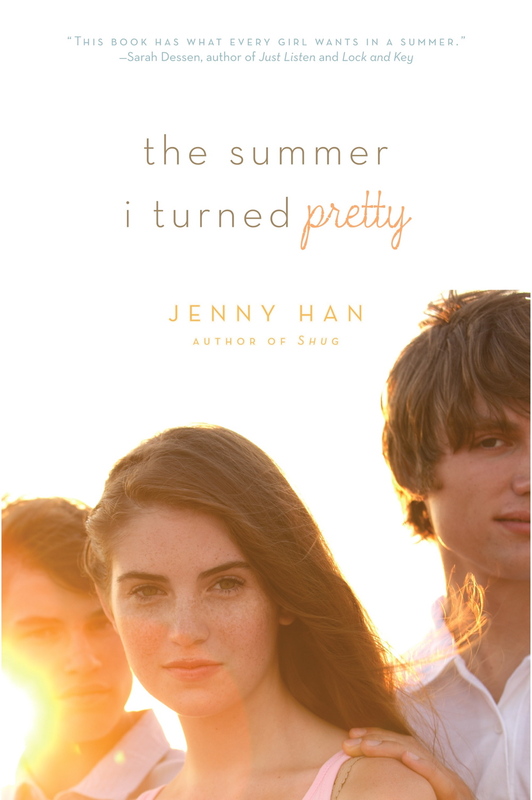 I would love to take her place in The Summer I Turned Pretty by Jenny Han. I would save Conrad so much heartache that way. Belly is ridiculously immature in The Summer series and I would go through and make sure I never made any of her terrible mistakes. I'd fix Conrad—because really he just needed some time and support to work his problems out—and I'd never in a million years lead Jeremiah on like that! My alternate answer would be Tessa Gray from Clockwork Angel by Cassandra Clare. I'd end up with Will Herondale and I'd be very good friends with Jem—also without leading him on! Kira: You know, I'm honestly not sure how to answer this one. 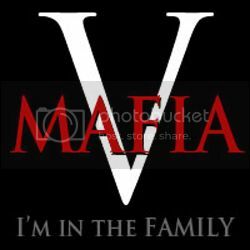 Part of the reason I love the books movies and TV shows I do is often because I love the characters. If I love the characters, why would I want to replace them? If I had the chance to choose, I'd rather just be written into several different stories, but I can't think of any I'd want to swap places with. 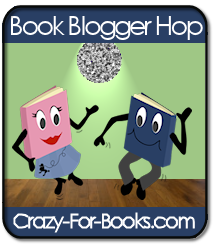 It’s time to spread some love beyond the borders of the Book Blogger Hop! This week, we aren’t answering a question. We are spotlighting our fellow bloggers. 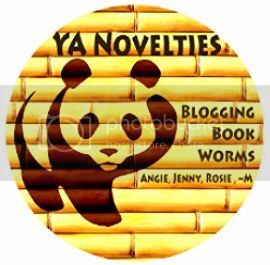 Find your favorite(s) author interview(s), guest post(s), book review(s), or bookish article(s) that ANOTHER BOOK BLOGGER featured on their site recently and tell us why you love it/them! 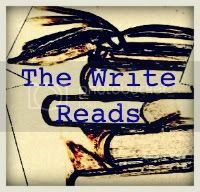 As an additional challenge, find your favorite one of EACH of the categories above and spotlight all 4 (interview, guest post, review, article).? Jesse: Over the past three weeks we've been participating in the My Book Boyfriend meme hosted by The UnreadReader. I think it's such a great idea. Everyone who reads falls in love with a fictional character every now and then (or once or twice a book in my case). 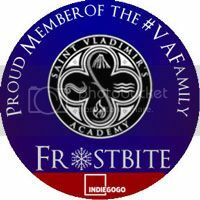 So Missie came up with this wonderful way to feature your latest book crush and spread the word to others who are just as crazy about fictional boys as you! Sometimes pictures of hot guys who look like the hero of your favorite book (and swoon worthy quotes of said hero) will sell the book faster than any review will! Look at that pretty, pretty cover. 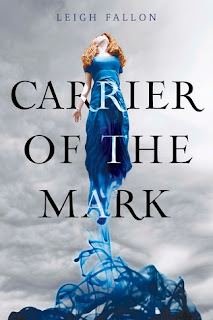 Kira: Yesterday, actually, Fire and Ice did a review of a book I happen to have been lusting after for a while now (Carrier of the Mark, by Leigh Fallon), so naturally I gave it a look. What I love about this review, is that it did absolutely nothing to satiate my want for this book. In fact, it made my need to get my hands on it that much greater. It's always good when a reviewer leaves you wanting a book more than you did before you found the review. It's a sure sign the reviewer is doing their job, and doing it well. To-Be-Read's: How big is your pile? Which book keeps getting pushed down the stack, but you keep meaning to read it? Jesse: My TBR pile is starting to get longer than I'd like. 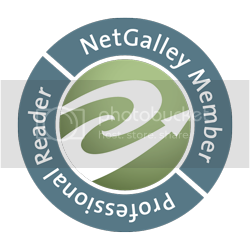 I have over 100 books in my Goodreads to-read list and that's only there. That's not including a lot of the digital samples on my iPhone or all of the books filling up my camera roll. (Everytime I'm in a bookstore I just take pictures of everything I want but can't get!) A lot of books I want to read get pushed back down towards the bottom of the pile, but the one book I want to read the most on that list is Original Sin by Lisa Desrochers. 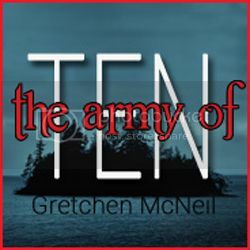 It's the sequel to Personal Demons (which I read a while ago) and I really want to read it. Unfortunately I haven't gotten around to reading more than the digital sample yet. * Ian O'Shea was our Book Boyfriend of the week. Original Sin isn't on my TBR, but I need to get a copy ASAP. I loved Personal Demons. Hope you enjoy! I totally take pictures of books I want too! I love and are obsessed with book covers. AND books! My read pile is way up there too. But I keep getting more and more. ps I'm a new follower. I haven't read The Summer I Turned Pretty yet! However, I've only heard really good things about this book! 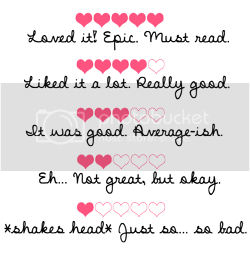 I'm so happy to have found you blog through MBB! It's so fun here! Thanks so much for participating. It's good to know I'm not alone in swooning over fictional boys. Heh. Good luck with that TBR pile. Happy Friday!